I am our full time receptionist. I’m the first smiling face you’ll see when you walk in the office. I am kind, funny, knowledgeable and always there to help. 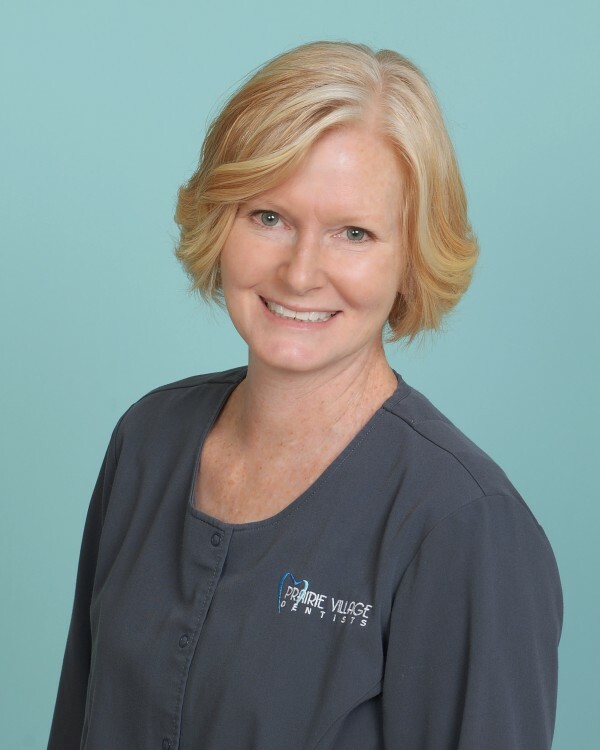 What you may not know is that although I man the front desk, I am also a Registered Dental Hygienist. I have been working in our office since 1991. My journey began when I was a senior at Shawnee Mission East High School participating in an afternoon work placement program. 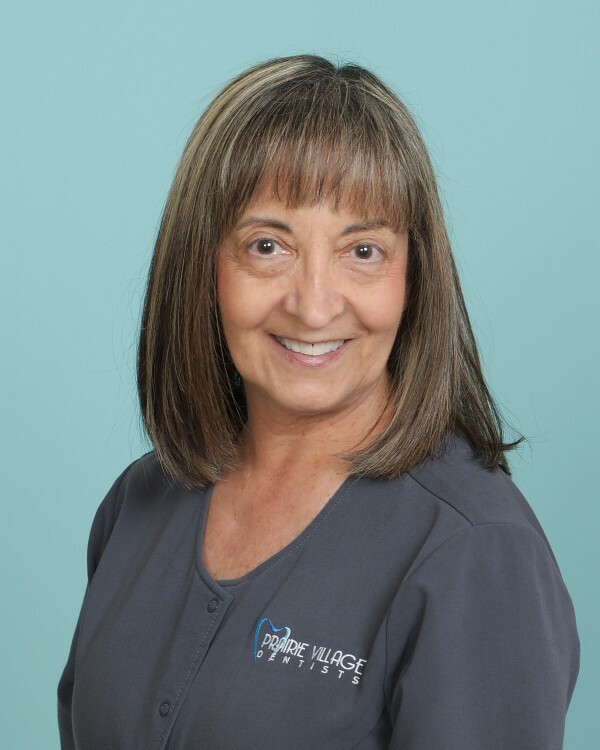 I was originally hired as the receptionist here for Prairie Village Dentists, and nearly 40 years later, I am still going strong as our business manager. My personality, joy, and laughter can be felt by all those around me. My caring and nurturing touch is something you can feel from miles away. I work hard to keep everyone busy, on time, and always with quality production. Ensuring that each patient has not only the best experience, but leaves feeling like family. I enjoy karaoke, my yearly trips to Florida with my sister to visit my Mom, and spending time with my son, Brooks, and my granddog, Roc. I started out as a music major in voice and flute at Missouri Western State College in 1997, but then I met Dr. Grant and he convinced me that a degree in dental hygiene was the way to go! So, I took the well-rounded scenic route and went to Longview Community College to finish up my basics and then proceeded to go to UMKC School of Dentistry where I graduated at the top of my class in Dental Hygiene in 2003. 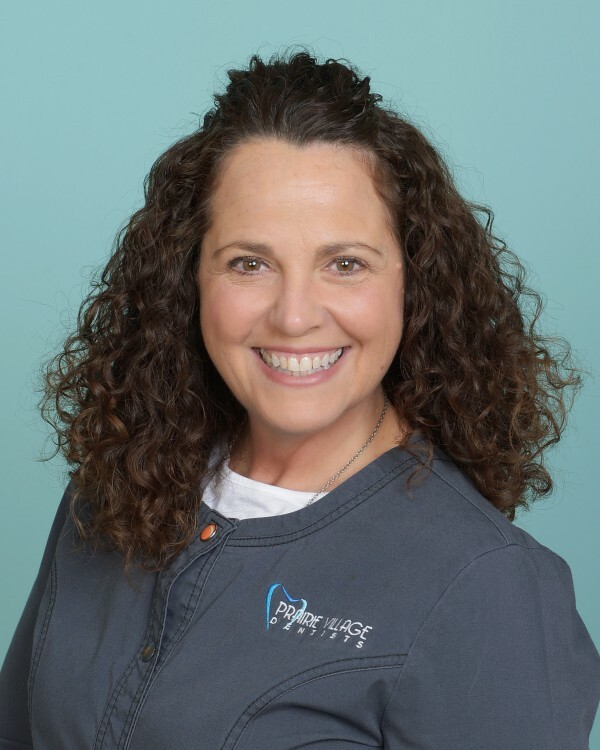 I have since been the President of the Greater Kansas City Dental Hygienists’ Association and I enjoy taking an active role in learning how to advance the field of dentistry. Recently, I’ve transitioned into a position of working on the front lines in the dental office, being schooled from the masters that are Theresa and Sherry! I enjoy broadening my horizons and am learning a lot about what happens “behind-the-curtain” in quality patient care. 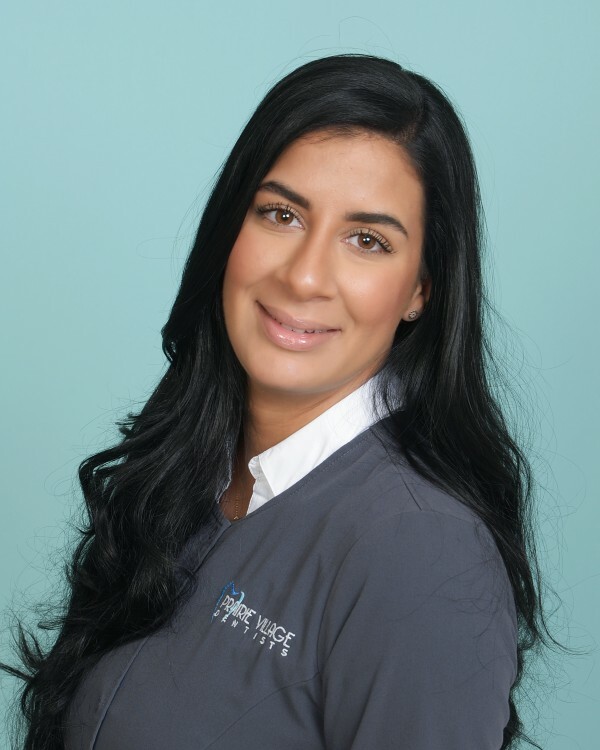 What I love more than anything in my career, whether it’s at the front desk or working as a hygienist, is being able to share a smile and laugh with anyone who walks in the door! I’ve had several hobbies over the years, but currently I enjoy spending time with my friends and family (Dr. Grant, Eva 11 years old, Eric 8 years old and our dog, a wheaten terrier, Bruna, 3 years old), staying super active (Jazzercise, being outdoors, dance parties with my kids), recovering from ACL surgery (the third surgery’s the charm… I hope! ), volunteering doing hospice work, and encouraging/supporting my kiddos in their interests of sewing, track, aerial silks, gymnastics, art, swimming, choir, boy scouts, girl scouts, gaming (not much encouragement needed there!) and digging in the dirt. I absolutely delight in trying new things and am always on the hunt for my next great adventure! I knew I wanted to be part of a dental team from a very young age. I wore braces from 4th-8th grade and dreamed of being just like one of the dental assistants I saw once a month. (They were all so nice and pretty.) As time went on I was accepted into the dental hygiene program at JCCC. I strive to always go above and beyond for each patient I care for. I care for their oral as well as overall health, and enjoy taking the time to be able to sit and talk with you about each of your accomplishments. I have always felt very lucky to have had excellent dental care as a child, and I strive to duplicate that feeling and experience for each and every one I see. I’ve known I wanted to be in the dental field ever since I was a child. Working as an assistant first, then hygiene school at NYU later, I knew that this was the profession for me. My clinical abilities were awarded with top honors which is something I’ve worked towards from the first day of the hygiene program. I’m described as being gentle yet thorough and I do my absolute best at making even the fearful comfortable and at ease in the dental chair. Working in New York City so much didn’t leave me much time for hobbies, but now that I’m living in the Kansas City area with my husband, I’m loving the more laid back lifestyle and getting to try new things. “It does not do to dwell on dreams and forget to live”. I’m a graduate of the University of Nebraska with a Bachelor of Science degree in Dental Hygiene. 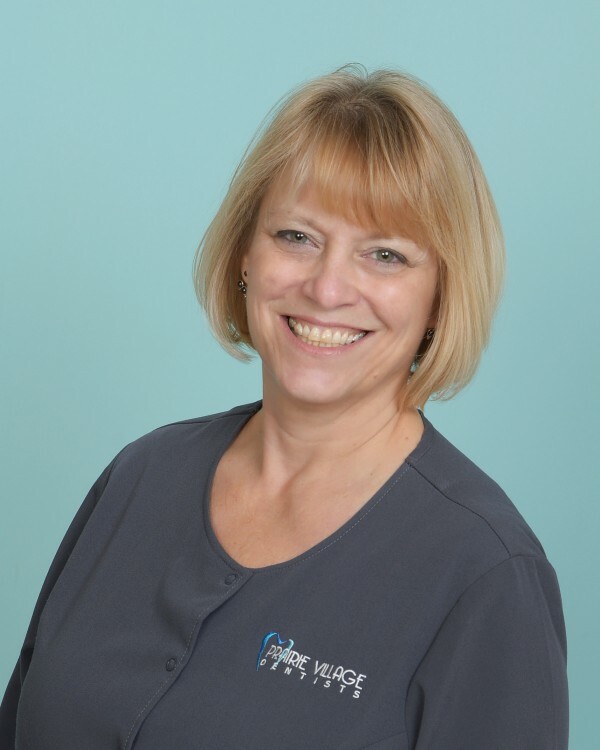 I have been a hygienist with Prairie Village Dentists for 30 years and I love getting to know each of my patients. I believe in helping them on their journey to better oral health and making it as stress free as possible! I’m an animal lover (currently with 3 dogs). I also enjoy traveling, the outdoors, and most of all spending time with my family. I grew up right here in Kansas City. I’ve been in the field for over 30 years. You can say I have a passion for my career. I attended UMKC with a Bachelor’s in Biochemistry and Dental Assisting School, then I continued my education in the dental field. 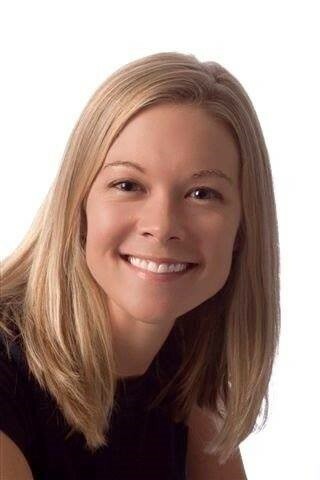 I have been a Dental Instructor for 13 years and am now the Program Director for Midwest Dental Assisting School. My dad was a builder and passed on the love for refinishing furniture. I’m an avid trained baker and I love spending time with my daughter, Katelyn, and my two standard poodles, Cooper and Jackson. I grew up in Kansas City. Always anxious to help others and make a positive impact on your lives, I feel that I’ve stumbled upon a place where I have the ability to do both every day. I have a passion for what I do and am always wanting to continue furthering my education in the dental field. Outside of work, I love spending time with my family and friends. Not only do I like to use my artistic ability at work but also outside of work with makeup freelancing. I also enjoy staying active and cheering on my KC sports teams. “Be a voice, not an echo”. Growing up, I had never considered dentistry as a profession. I answered an ad in the local newspaper looking for someone artistic, crafty, and able to be trained for lab work. I have been with Prairie Village Dentists ever since. 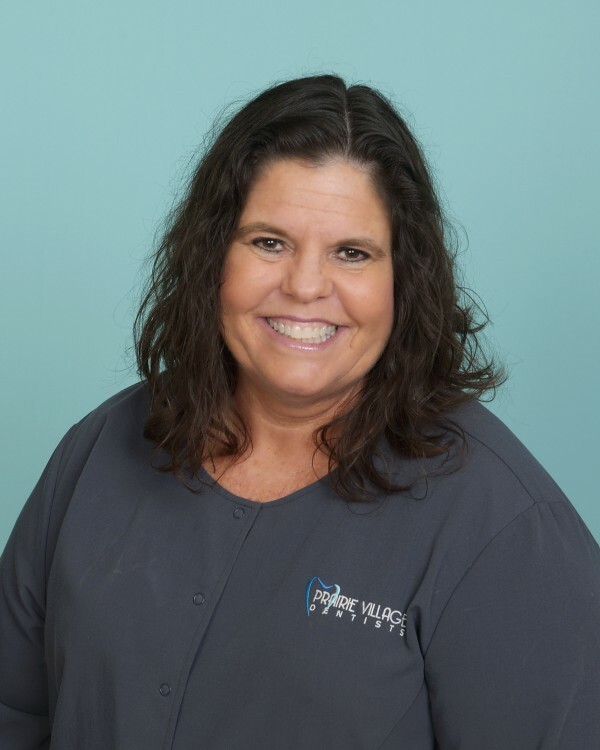 I enjoy helping people become orally healthy, but most of all, I love the relaxed and fun atmosphere our office prides itself on, as well as the amount of laughter we share with each of our patients. I have always felt that dentistry is a vital and incredible profession, which has the power to give patients not only a great smile, but also the knowledge to empower healthy habits. “Growing up, I wanted nothing to do with the dental world. I was surrounded by parents and grandparents who talked teeth since the day I was born. In community college, I had a counselor who advised me to take a skills assessment test, and wouldn’t you know, dentistry was a career that was suggested as being one that would work well with my skill set. This wise counselor told me I couldn’t run from my destiny. Dr. Grant, Melissa, and I met at UMKC School of Dentistry. I was Melissa’s big sister in hygiene. And Dr. Grant, never taking himself too seriously, could increase the room’s humor factor by 100! All these years later, we are back together again. My husband and I have been married for 15 years during which we lived in St. Louis, the San Francisco Bay Area twice, and Oahu, Hawai’i. We settled back into Prairie Village in 2013 because it was most like our walking community in the Bay Area. Our daughter, Olive, will be eight this year and is never afraid to roughhouse with the boys while wearing her princess dress. In my spare time, I volunteer for the State of Kansas Health Department by providing dental screenings in the local elementary schools and I volunteer as room mom at Kansas City Christian School. I am also the Prairie Village Homeowners Association island volunteer who landscapes and maintains the neighborhood island located at Tomahawk and Nall, north of 75th Street. I am the office therapy dog! I was the runt of my Wheaten Terrier litter and even full grown now at 3 years old, I only weigh 26 pounds. 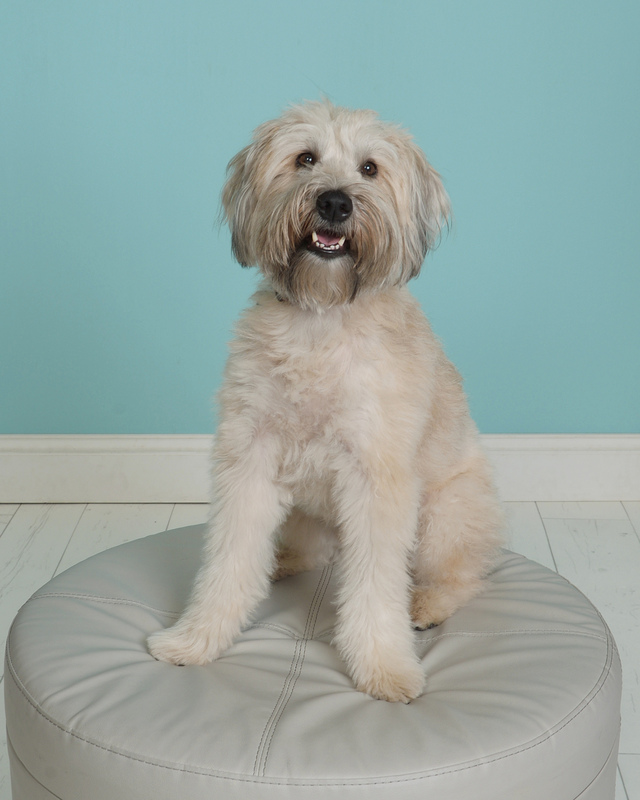 (Most Wheaten’s weigh around 35-40 pounds). I am the most sweet, gentle pup around! I have never growled at anyone or showed any signs of anything other than pure excitement and love for every face I see (unless it’s nap time and it’s quite hard to get me to show any interest in anything!). My hobbies include going for my daily jog with Dr. Grant (ok, just my four times a week jog), playing tug of war, volunteering doing hospice work, doing tricks for goodies, perfecting my Salvador Doggie (you’ll just have to ask)…and lots of napping! My downfall is occasional jumping (I’m working on it…it’s in my breed’s nature). I’ve got plans to start my official training as a service dog soon. Please come visit me! I’m in the office every day till 3 pm. I don’t shed and am one of the more hypoallergenic breeds… and I’m super soft and cuddly! 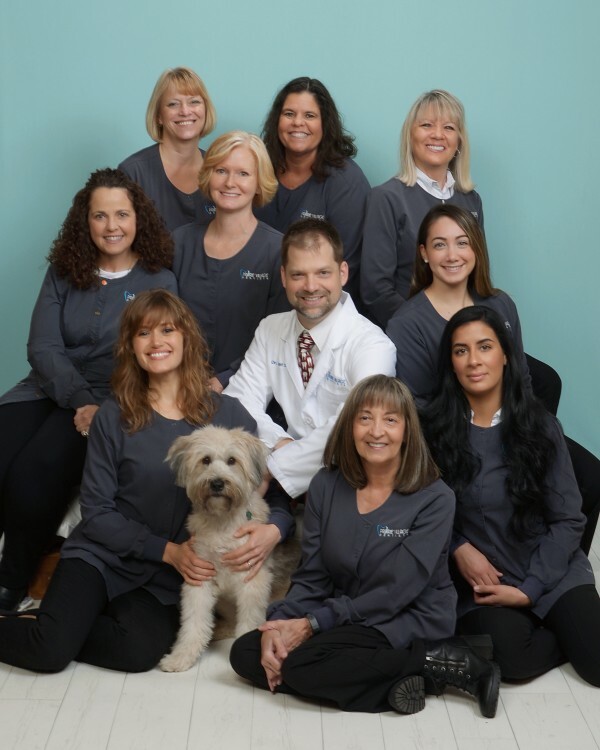 Your Prairie Village team is composed of some of the best dental professionals in the area. We have the training, experience and continuing education to keep you in the best dental health possible. Our practice is also known for our people skills. We love what we do and we genuinely care about our patients. We get to know patients better, so their visits with us are always pleasant. Our office is warm, friendly, and it’s definitely a very fun place to be. 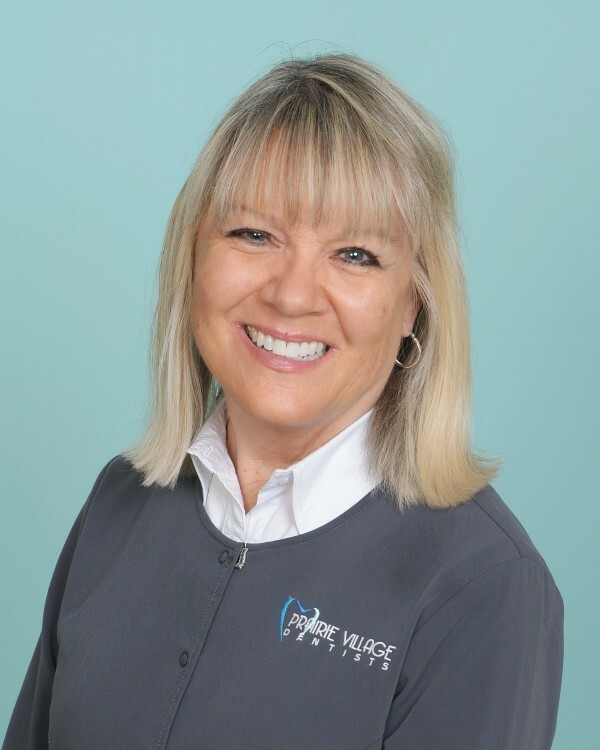 Prairie Village Dentist is value-oriented. You get the best value because we are thorough, gentle and good at what we do. Patients have a say in everything that has to do with their dental health. We’ll give you the information and present treatment options and then we’ll provide the services that YOU choose. Can’t have anesthesia because you’re afraid of needles and drugs? We have solutions for you. Some patients are not thrilled about having plastics in their body, some are allergic to many dental products, and some are special needs patients, so we find ways to provide them the dental care they need. We are very accommodating, very patient, and capable of treating anyone. 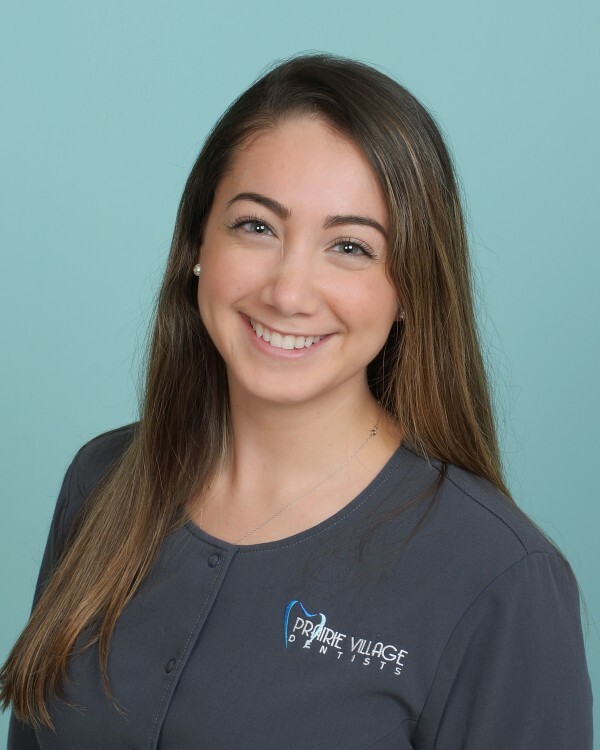 For questions about your dental health or more information about our advanced dental treatments, please call our Prairie Village, KS dental office at (913) 649-5600. You may also use our online form.